We recognise that parents are their child’s first and more enduring educators. 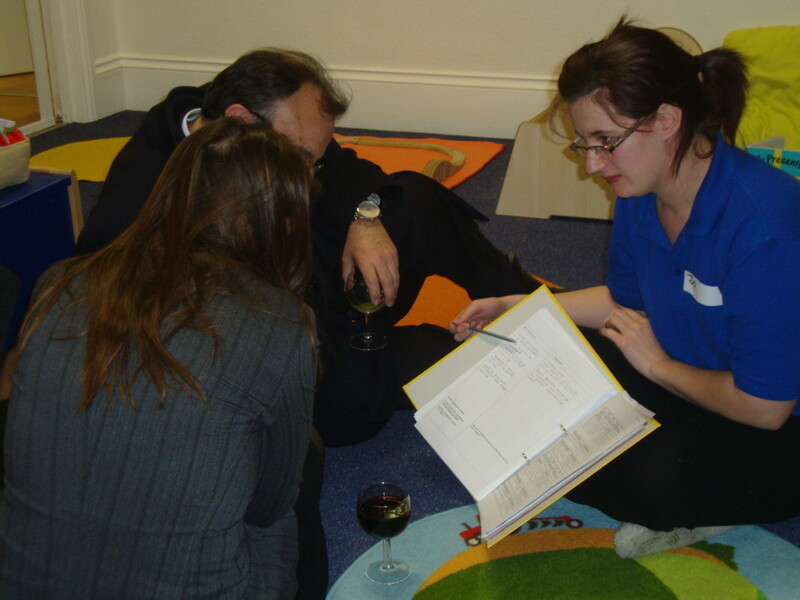 Our aim is to work in close partnership with parents to complement their approach to childcare. 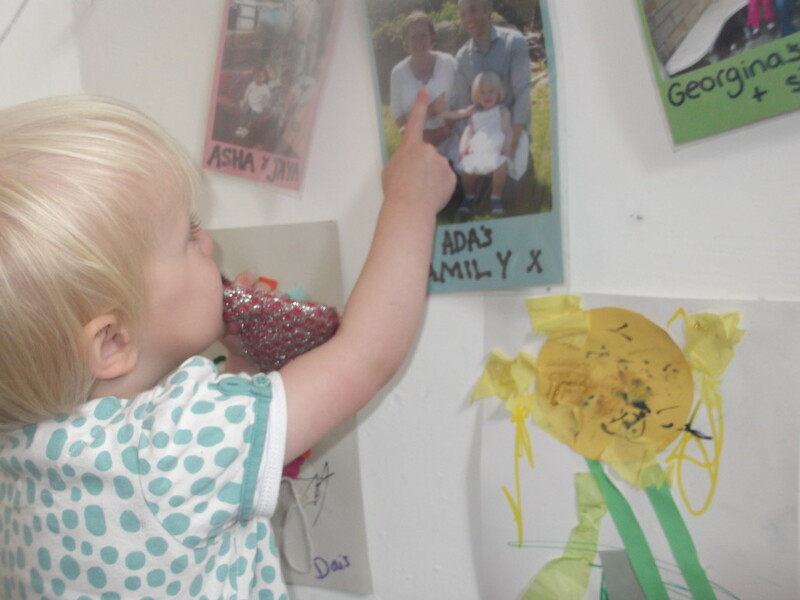 The closer the parents and nursery team work in partnership, the more rewarding the child’s time at nursery will be. Effective communication means there is a two way flow of information, knowledge and expertise between parents and staff. We actively encourage parents to contribute their own skills, cultural needs and knowledge to enhance provision further. We value your opinions and needs and are constantly striving to improve our service we offer you. We do this by seeking to listen and understand your issues and act efficiently upon them. We are passionate about what we do and hope to reassure you by our constant ongoing developments.